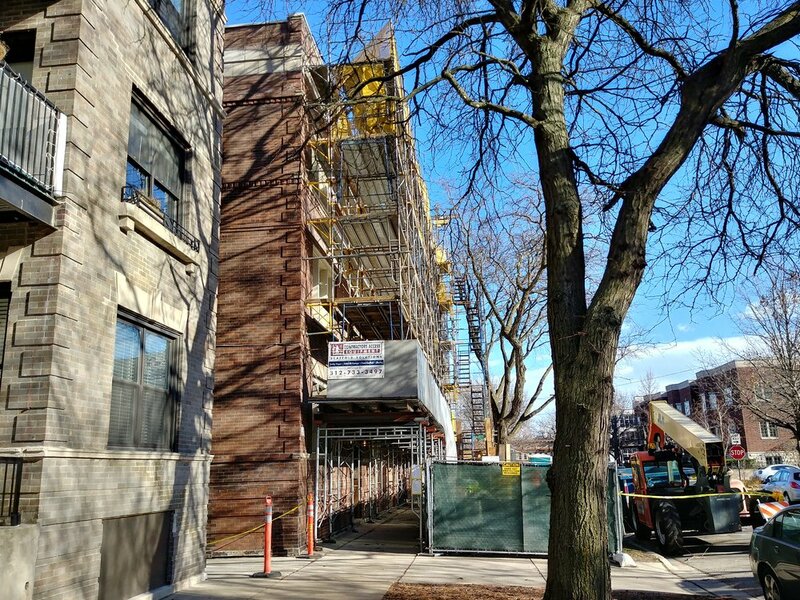 HUSarchitecture served as project management support on facade restoration of a three story, fifteen unit residence within the Chicago Housing Authority portfolio. 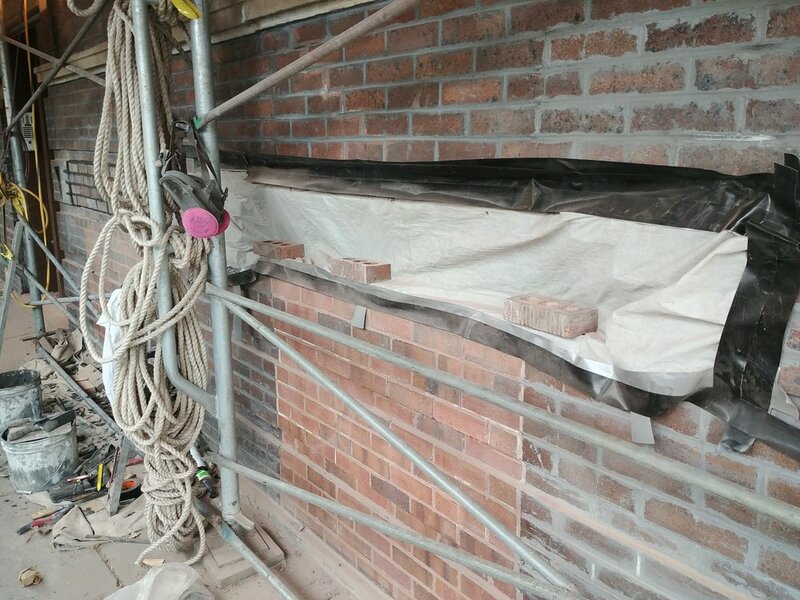 The project included full tuck-pointing, limestone restoration, and frieze redesign. Hus architecture coordinated with the project architect, consultants, and construction team to help maintain project schedule.